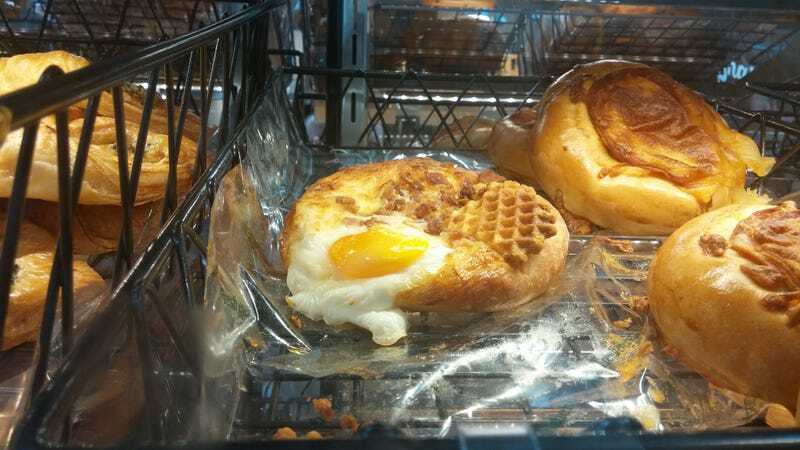 Some genius appears to have crossbred a pastry, a waffle, and an egg, and sprinkled on some bacon. This makes the Cronut look like child's play by comparison. Breakfast science has come so far, so fast. I may be in love. Want the old Kinja on GT?